« Solution to the Green Screen of Death. Maine is well known for getting a lot of snow every Winter. 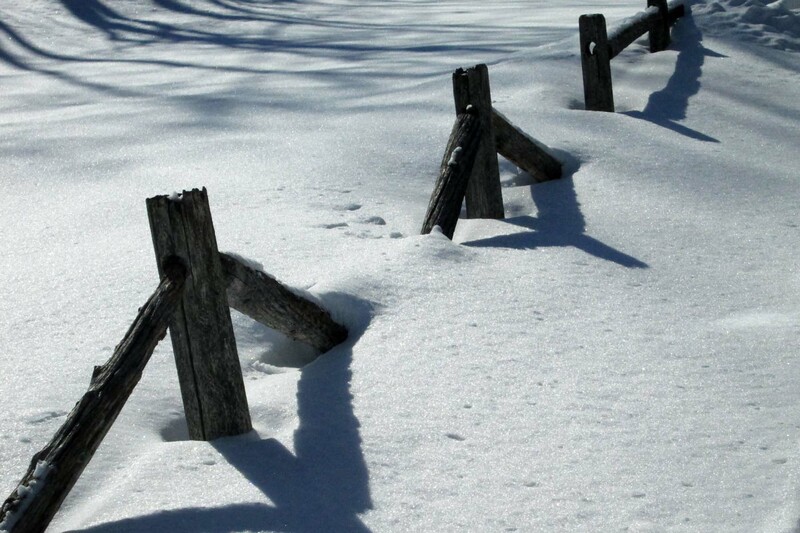 Four, or five feet is not unheard of, and it usually starts in December, and sticks around until the Spring thaw. This Winter we didn’t see any real snow until the very end of January, with the storm “Juno”, and it hasn’t stopped dumping on us yet. We have over four feet on the ground currently, and another storm starts tomorrow expecting another foot and a half; all this within three weeks. I guess you can say nature is making up for lost time. This entry was posted on February 13, 2015 at 8:35 pm and is filed under Uncategorized. You can follow any responses to this entry through the RSS 2.0 feed. You can leave a response, or trackback from your own site.